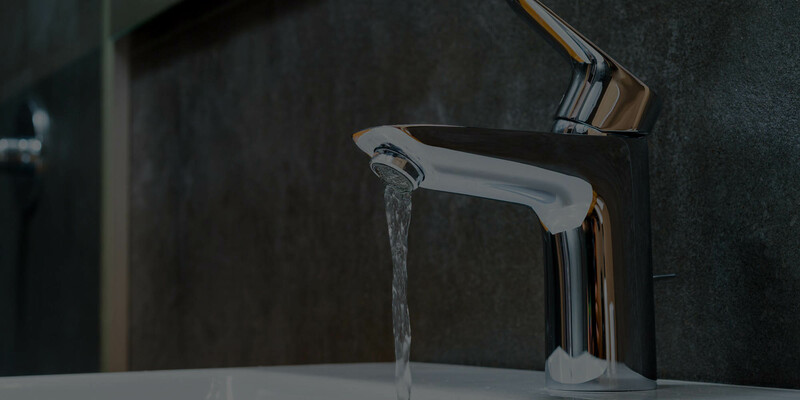 If you are in need of fast & affordable plumbing service in San Jose, or throughout the South Bay Area, Chandlers Plumbing Service is here to help you. Whether you’re planning a renovation or simply need routine maintenance on your home or business’ plumbing systems, our expert plumbers are at your service 24 hours a day, 7 days a week, 365 days a year. Here at Chandler's Plumbing we understand the undo stress put on a home or business owner when their plumbing ceases to function as it should. Good plumbing is essential for the function of any home or business. Therefore, while we may be able to resolve some problems ourselves, often times the need for a skilled San Jose plumber will arise. From repairing a bathtub drain to launching a repair project on a home’s sewage infrastructure our experienced engineers can handle any task. Rest assured, we are standing by and here to help. Whether you have a water heater that has stopped working, a bath tub that won’t drain, or a water or sewer line that has sprung a leak, we can help! We can quickly resolve any plumbing problem no matter how big or small. Call the #1 Rated local plumber in San Jose at Chandlers Plumbing Service. We are standing by ready to help! When you pick up the phone to request plumbing service in San Jose from Chandlers, you can rest assured that you will be in good hands. Our team of highly skilled plumbers will arrive to your home in a wrapped vehicle, uniformed and easy to identify, equipped with the tools and knowledge needed to get your plumbing problem fixed fast! From the initial estimate and diagnosis of your plumbing issue, to the moment we’re shaking hands and on our way out the door, you’ll see why so many South Bay residents count on Chandlers Plumbing Service in San Jose! View the complete list of plumbing services that we offer. 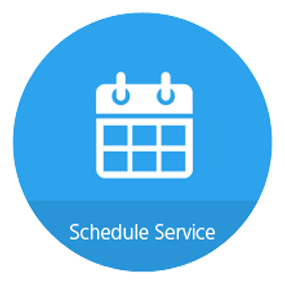 Schedule fast & affordable plumbing service today! If you're in need of plumbing service do not hesitate to give us a call. 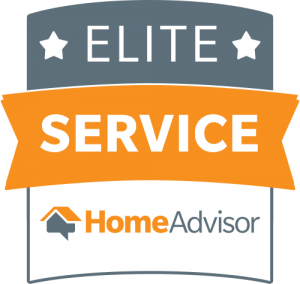 We're Fast, Affordable & Standing by Ready to Help! Our dedicated staff provides all of the follow plumbing services and more! Quick, communicative, responsive, conscious of my schedule, and did a great job. Evan helped me and he was great. He also suggested further work that we could do to help prevent further issues, without being pushy. Responded quickly. Reasonable price. Showed up on time. Friendly service. Fixed drainage problem in kitchen sink and laundry area. Overall, very good experience with Chandler's Plumbing. Definitely recommend this company. Will hire again. Called to fix a water heater problem. They came out quick and Ray fixed the issue within minutes. Great customer service. Will keep them on speed dial for my plumbing needs. Did you know that the average home uses approximately three hundred gallons of water on a daily basis? Leaks in the plumbing system can cause you to use more water which will drastically increase your water bill. Often, homeowners go several months before repair a water leak. However, undetected water leaks can cause extensive structural damage which can cost several thousands of dollars to repair. A non-functioning toilet can affect the quality of life in one’s home. Have you been dealing with a toilet that overflows, fails to flush properly or is slow filling? While there are some toilet issues that you can simply fix yourself, sometimes a problem toilet can be an indicator of a serious problem. You’ll need an experienced plumbing engineer to troubleshoot and determine the toilet can be repaired or if you’ll need to replace it. Check out some of the most common toilet issues. A toilet that is constantly running can be a nuisance. One of the biggest problems with a running toilet is that it can drastically increase your water bill and affect your home’s or business efficiency. While it’s normal for there to be a bit of condensation on the floor near the toilet when water pools on the floor this can be an indication of a major problem. With a leaking toilet base, the problem could be the wax seal. On the other hand, the leak can come from other places on the toilet structure. Drain cleaning is another service that we provide at Chandlers Plumbing. What many people don’t know is that drain cleaning is vital to the health of your plumbing infrastructure. Why? Running water is what contributes to the functioning of a home or business. Routine drain cleaning eliminates contaminants from the drain pipes that provide a water supply to the faucets, washing machine, bathtub and so much more. While many people tend to use commercial grade drain cleaners these products aren’t as effective. Professional drain cleaning services can help prevent blockage and remove all kinds of objects that may be trapped in your home or business’s pipes. As one of the most important areas in the home, bathtub repairs should be made as soon as possible. Chandler Plumbing, plumbing technicians can find a solution to your bathtub plumbing issues. One of the most common issues we see our clients face is a leaky bathtub. A leaking bathtub is usually the result of a faulty overflow pipe, shrinking around the grout, or a clog in the outlet pipe. Bathtub leaks should be repaired right away because it can cause mold to grow which has the potential to cause a bigger problem. What about the shower head? When dealing with a faulty shower system, you might be tempted to simply install a new shower head. With showers, it’s usually leakage that is the culprit. Typically, a shower leak is usually the result of an expanding connector in the shower arm, cracked washers or a problem in the water supply valve. Along with troubleshooting shower and bathtub draining or leaking problems our engineers can also install spa jets and other sophisticated shower systems. We also perform bathtub and shower replacement. If you’ve tried resetting your garbage disposal and it still won’t come on, or you continue to hear a grinding sound than it’s time to bring in a professional. Garbage disposals allow for the efficient disposal of waste. While you can expect the average garbage disposal to last a maximum of ten years they are prone to several mechanical problems. If you’ve been using the same garbage disposal for several years and it’s undergone lots of repair work than it’s time to consider investing in a newer model. In the long run, you’ll end up saving money and time. If the disposal blades aren’t moving this can be a sign that there is some kind of blockage. Before inspecting make sure the garbage disposal is turned completely off. After the blockage and debris are removed and the blades still don’t work it can be the flywheel. Our engineers can detach the flywheel and determine the issue. The water heater is very important is perhaps one of the most components of the plumbing system. If you’ve noticed your water is starting to look rusty or it has an odor this can be a sign that there is something wrong with the water heater. Whining and a popping noise is also an indication that there may a mechanical issue with a water heater. Let our plumbing experts perform a thorough inspection and let you know the repair options. In need of a new water heater? We’ll help you figure out what model and type are best for your home. Regular maintenance will ensure that your water heater lasts for many years to come. Trenchless sewer line repair and replacement can solve a host of problems in the underground sewage system. Trenchless sewer repair options is a noninvasive method of replacing a sewer pipe. This method uses pipelining or pipe bursting technology to thread a new pipe via the old one. This eliminates the need for intensive labor and property owners will save money on restoring they’re landscape or garden. Compared to a traditional sewer repair project, trenchless sewer repair options can be performed on the same day and can be done within a few days. Trenchless options are much easier without technical disruptions and difficulties. What is the main water line? The main water line delivers clean water into your home. The main water line is located underground and is connected to your home’s plumbing system. Eventually, the main water will become clogged with debris and other contaminants. It can also become damaged by tree branches and other objects. A damaged or blocked water line will cause lots of water to leak. This can result in unnecessary repairs from water damage. In severe cases, the pipes may even burst. Our expert plumbing engineers can determine whether your main water line needs to be repaired or replaced. As an industry leader in the plumbing industry, you can expect high-quality results when you hire Chandler Plumbing for your next project. 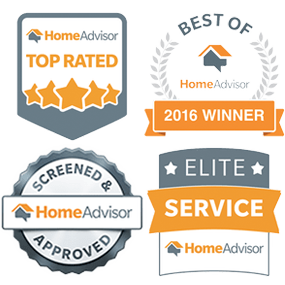 Our team of experienced technicians has the skillset to perform a variety of tasks within your home or business. All our technicians have undergone rigorous training and have a valid plumbing license in the state of Texas. Contact us today to receive a free estimate on your next project. We can guarantee timely and quality service.